It’s normal for teachers to educate the students to face the ‘real world’ that surrounds them. As part of this ‘real world’ education, there are less tangible skills that the students must be taught, such as the importance of teamwork, critical thinking, etc. 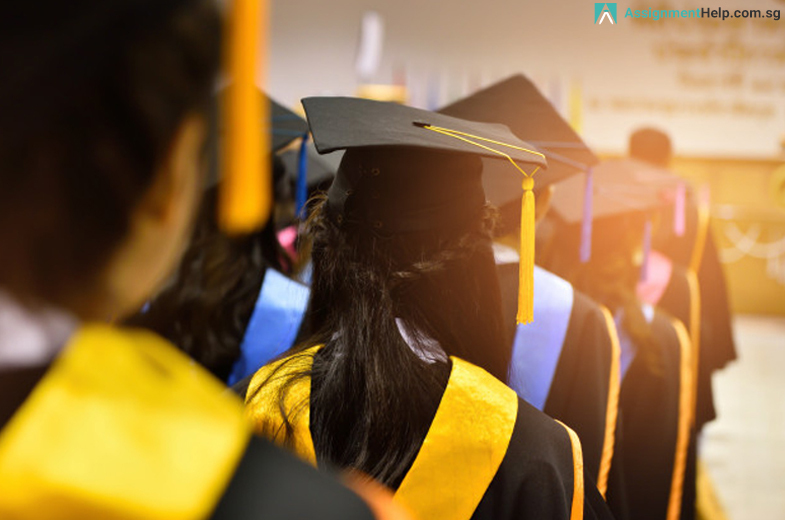 The teachers work with the sole objective of helping the students to lead a productive and successful life in the future, as they cross the threshold of adulthood. But what really lies ahead for the students in the future? Did the teachers twenty years ago know that the world would be dependent on computers and technology? With such pertinent questions in mind, the teachers today are still charged with the same herculean task of preparing students for the unknown. If you look back into the last two decades, you’d know how much the world around us has evolved. Now, the students of today need to warm up to the idea of change and be keen to adapt to the changes around them. In this case, teachers can present a rather promising environment within the class that will prepare the students for the future. For instance, students can be given the liberty to create a storyline and can be asked to include a mandatory element. They can also be asked to switch their notes with another classmate and finish an assignment depending on the preparations of the classmate. Every human being is born with brains that are programmed to learn. They're also born with different abilities. The education system across the globe allowed little scope for students to hone their abilities and strengths. In fact, the process of evaluation and the curriculum that was prevalent had left behind the huge number of students who might not be doing well with the sequential, linear instruction required for this kind of evaluation. So, educators need to look ahead on the curriculum map and uphold the interest of each student in the subjects and topics beforehand. This could be possible through the application of clever techniques that will pique their eagerness to learn. Students have to take charge on their own and contribute to the world. So, skills like these should be encouraged within the classrooms and the communities. The students of today can be immensely creative and driven towards shaping their experience in the classroom themselves, so they are capable of coping with classroom rules and consequences. The teachers should constantly let them know that they’re available and ready to listen to any of their inputs about improving the classroom or school. Support them to organize their thoughts and help them put those into practice – even if it fails. This way, it’ll serve as a valuable lesson about how to evaluate what went wrong and help them focus on improving the idea. Students must never feel skeptical to try because of the fear of failure. Any new knowledge doesn’t turn into permanent memory unless there is a continuous stimulation of the new memory circuits along the brain pathways. Simply put, students need to make use of what they learn constantly in various meaningful ways for short-term memory to transform into permanent knowledge that can be recollected and put to good use in the future. Allow your students to make memories permanent by offering opportunities for them to adopt their school learning into coping with real-life situations. Not every person is born with leadership skills. However, the capacity to lead others can certainly allow a person to prosper and become successful in their chosen field. Also, it’s difficult to find a job where you don’t have to work closely with others. So, to prepare the students, there needs to be something more than typical teamwork. 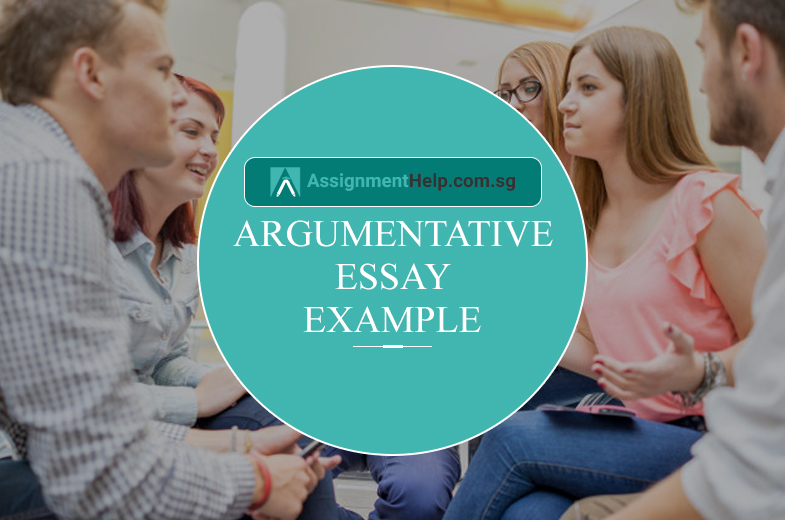 Rather than simply forming a group and splitting the tasks among each other, students must be encouraged to assume different roles within their group to carry out each task within the project. Sometimes they can be the ‘manager,’ or they can be an ‘organizer’ or a ‘planner’. There is a multitude of roles that students can assume during a project with their peers, which lets them work with others in a more collaborative way. This is a better approach than breaking a project apart and then putting it back together in the end. Skills never cease to lose importance. Now, imagine a situation when you find someone in a managerial position sending you an email filled with grammatical mistakes or elaborating on a new business plan while speaking too low and reading out a whole presentation of a sheet of paper. What would your reaction be? Think some of the best communicators you’ve come across. What makes them exceptional? The ability to speak confidently and clearly has to be inculcated in the students from an early age. It may not come naturally to many students, but with practice, speed, enunciation, volume, gestures, and eye contact can all be taught. In the case of written communication, teachers need to continuously emphasize the rules while letting the students know how to utilize technology to check their writing. The distinction between formal and informal writing is extremely significant for the students to learn and start adopting. Students need to sharpen their skills by viewing the problems from different angles and deriving their own solutions. Irrespective of the domain they pick as their career, the ability to think and act fast is an indispensable tool that they can use in the future. To hone this skill, teachers must allow the students to be engaged in situations where they need to solve things on their own. The skills that they have already acquired can be utilized well and applied effectively to help them figure out a problem. The problem should eventually lead to a myriad of solutions, as the students shouldn’t think that there is only one answer available. He/she should develop the notion that problem-solving can be a creative personal experience. Situational problems in math offer a great example of these skills at work. When students come to class, they tend to be curious about the world around them and the urge to explore it. Their imaginations are untamed and vast, presenting an abundant amount of practical and impractical things. Now, the role of the educators here has less to do with telling them how to be imaginative and curious and is actually about not taking that away from them. The teachers need to consistently encourage them to work on these skills, as well as help them learn how to apply those skills creatively and purposefully. 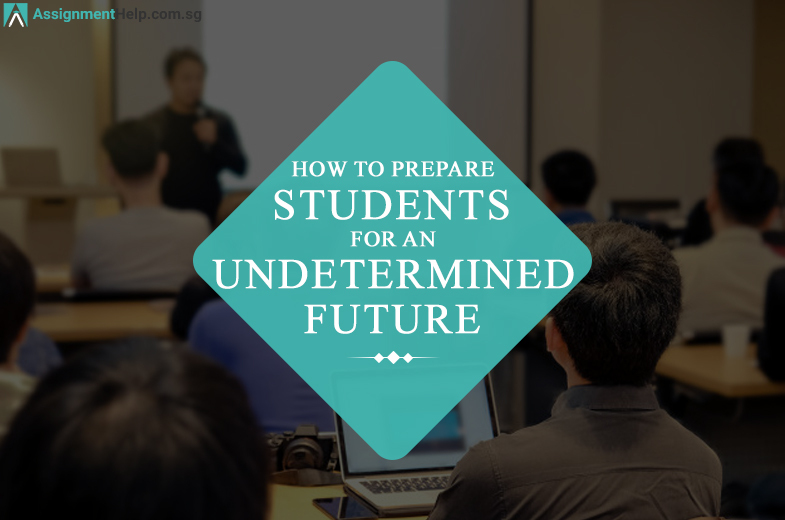 From the elaborate discussion, we can safely derive that the best way to teach the students to face an unknown future is by assuming that the future is already here (which isn’t entirely wrong, considering all the advancements in the domain). This way, when the right time comes, the students will be able to use these skills to their advantage. Is your academic prosperity in jeopardy? 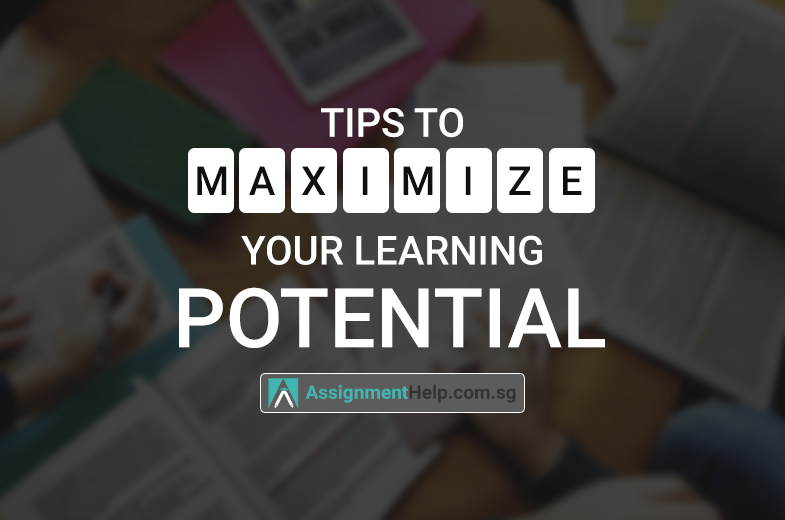 Turn it in the right direction with Assignmenthelp.com.sg! Every student pursues his/her academic career with the goal of attaining remarkable success. But, being successful requires the students to steer their academic career in the appropriate direction. 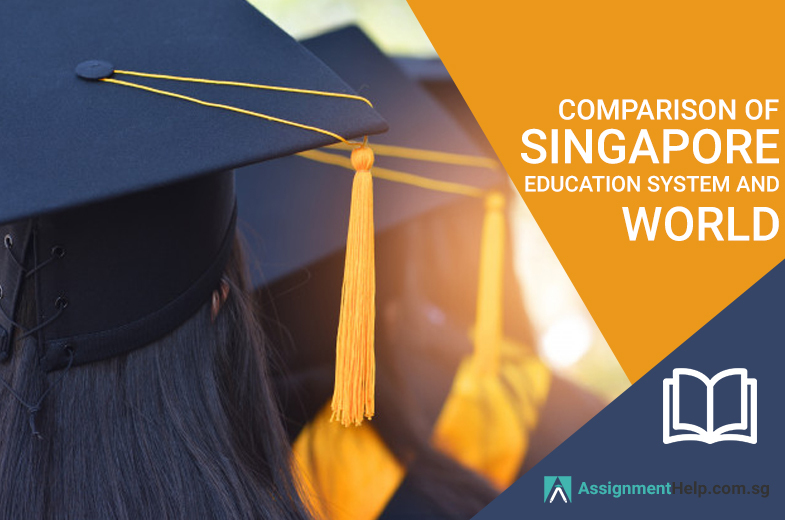 So, if you want your career to be on the right track, the assistance of Assignmenthelp.com.sg is just what you need! 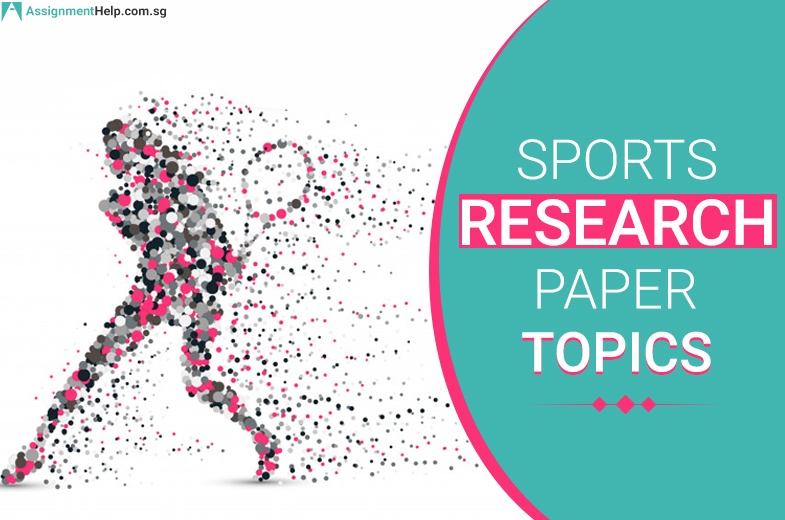 We offer our paper writing services on nearly 100+ subjects, depending on different academic levels. The procedure of placing an assignment order on our site is extremely smooth. 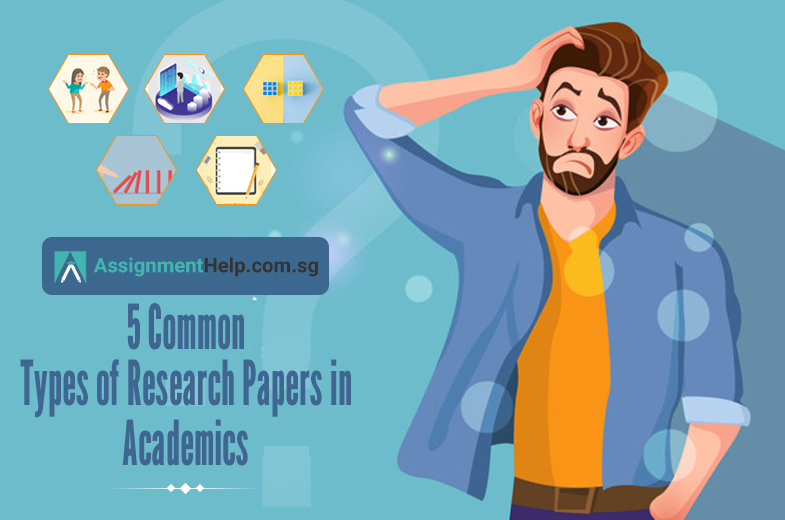 You need to submit your academic requirements clearly with all the relevant details. Once the payment is made, the experts will start working on the tasks and submit it within the specified time. Maintaining communication with asssignmenthelp.com.sg tends to be a thoroughly seamless experience. Our customer relations team is available for you 24x7 through all the proper channels like phone, email or live chat. If you want to experience the ease of delegating your tasks, then hire us today.